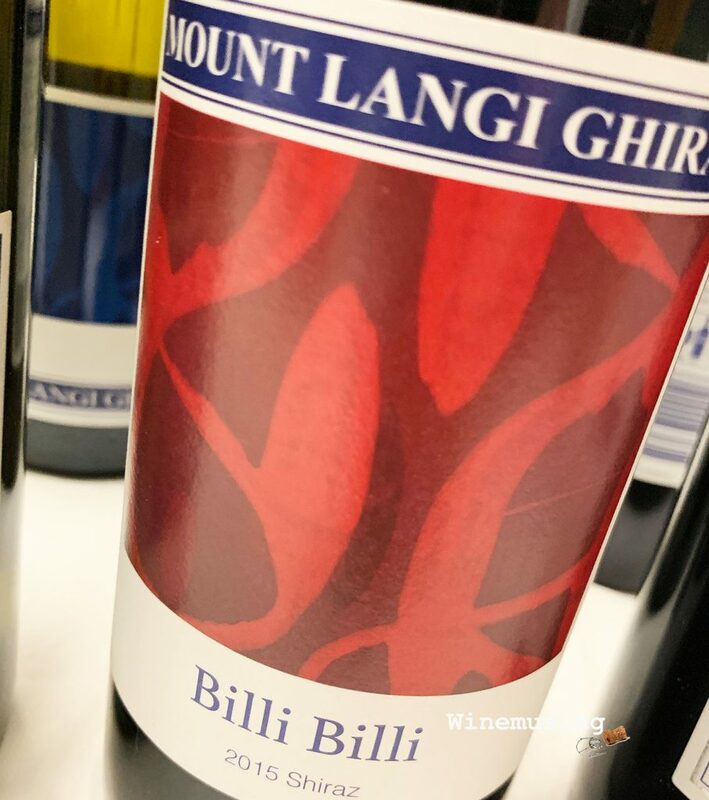 The vineyards of Mount Langi Ghiran have a unique location at the base of bluff which directs cool air through out the vines, making these shiraz grapes some of the latest picked in Australia. And making the Langi Shiraz, a worthy flagship for cool climate shiraz. A portion of grapes from that vineyard has been blended into the Billi Billi along with the elision of components from the far reaches of Victoria, the warm Swan Hill and the cool Beechworth. This combination gives Billi Billi a peppery edge to its sweet fruity ripeness. The chocolate coated liquorice and blackberry finishes with a peppery, blueberry flourish. The plush, powdery tannins give a shapeliness to this wine that, when you also look at its complexity, belies its price. Good shiraz should always, always be interesting, which makes this wine a good choice whether you are wanting to curl up on the couch, are having a BBQ, or enjoying a juicy burger and chunky rosemary fries.